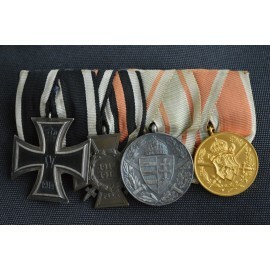 An Iron Cross First Class 1914 marked K.A.G. with case. 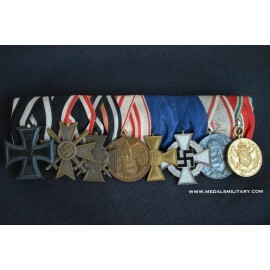 > GERMANY>German Empire, Weimar R.>IRON CROSS 1914>An Iron Cross First Class 1914 marked K.A.G. with case. 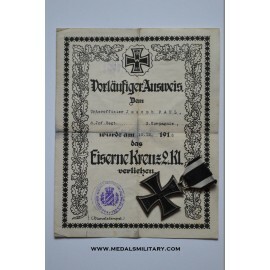 An Iron Cross First Class 1914 marked K.A.G. with case. 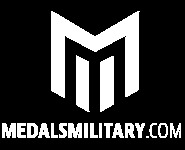 Cross with silver frame and iron core, marked on pin “K.A.G.”. Nice condition.